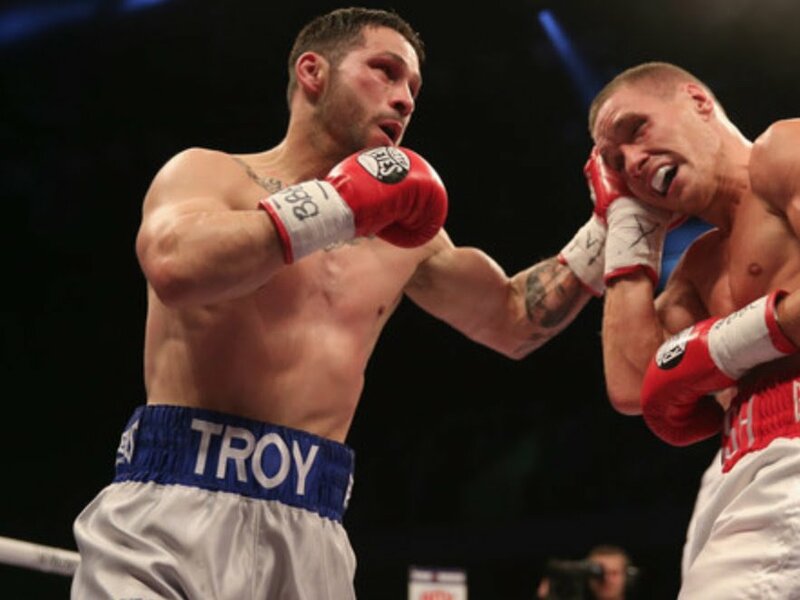 Troy James has no qualms about facing unbeaten Darren Surtees at The SSE Hydro in Glasgow this weekend and is confident victory will kick-start a resurgence. The Coventry star (20-6-1-KO5) takes on Surtees (9-0-KO6) on the World Boxing Super Series card headlined by Josh Taylor vs. Ryan Martin and Ryan Burnett vs. Nonito Donaire – live on DAZN. Last seen coming close to taking Olympian Luke Campbell the distance after stepping in as a last-minute replacement, James is determined to revive his fortunes north of the border. James said: “There’s no point taking easy fights. I’m in this game to fight the best. I fought Luke Campbell at 24 hours’ notice last time out and now I’m up against another dangerous fighter in Surtees. “My goals are still one step at a time. I’m just going out to win this fight and we’ll reevaluate after that. “I’m used to hostile atmospheres and Surtees isn’t a home fighter so the occasion certainly won’t be an issue. To beat him would put me right back in the mix and I plan on doing just that. Joining James on the big stage are MTK Global team-mates Siar Ozgul (who takes on former world champion Viktor Postol), Kieran Smith, Michael McGurk and Stephen Tiffney. Watch Taylor vs. Martin and Burnett vs. Donaire live on DAZN on Saturday night. You are here: Home / Press Room / Troy James vs. Darren Surtees on Taylor-Martin card this Sat.